In order to determine the appropriate available supply capacity kVa for each MPAN, work with Direct Power to perform a simple review of your historic kVa demands in conjunction with thinking about what future demands will be. Note, your energy supplier and Direct Power can only provide details of the historic ASC’s. Neither can suggest appropriate future ASC’s. The Supplier and Direct Power are not privy to a client’s future electricity demands, but we can help you to make an informed decision. Direct Power can assist you to liaise with the Distribution Company to make any ASC change requests. Remember, it is the Distribution Company who has the power to grant or deny your request! If you rent, check with your landlord and lease to see if you have the authority to change the ASC at the site. ASCs cannot be changed on a regular basis. Ensure the ASC requested will be sufficient for current and future usage. It is good practice to factor in a little extra as a buffer against excess capacity charges to the ASC. Once ASC is relinquished it may be impossible or cost prohibitive to get it back in the future. 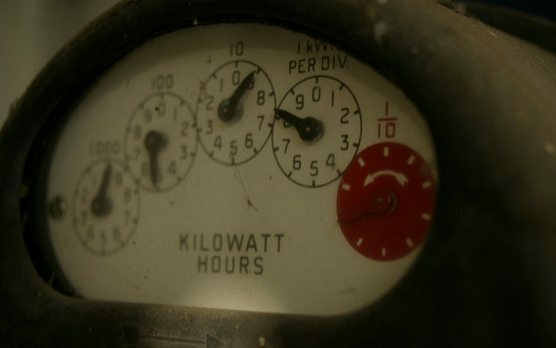 It is typical for a Distribution Company to deny a reduction in the ASC to a figure lower than the maximum kVa recorded in the previous 12 months. If you wish to change the ASC at any of your sites CONTACT US and we can help you set an ASC that is just right.